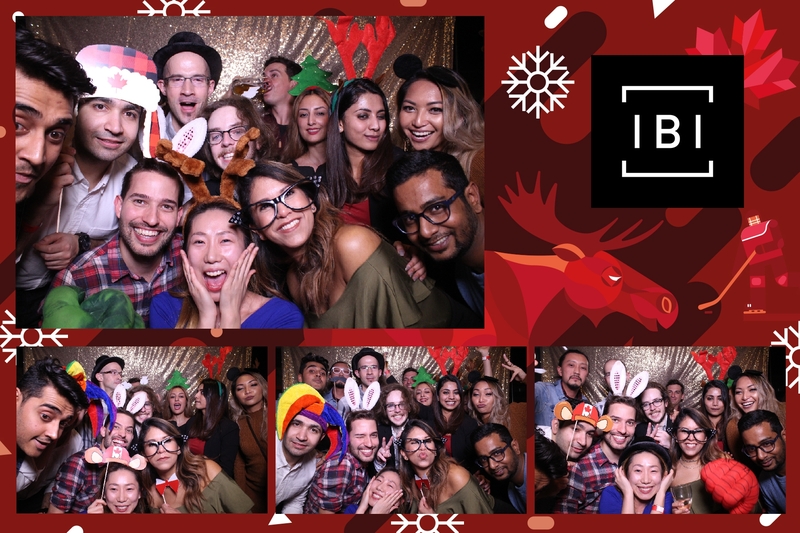 What sets Focus apart from other toronto photo booth companies is that all our Focusbooth packages comes with unlimited sessions and unlimited prints. Instant satisfaction and take home memorabilia with our industry leading printer. Get your prints in 15 seconds! What’s better than instant physical prints? Instant digital GIFs for your guest to post on social media. Our moving pictures take the booth experience to a new level. Our state of the ark Tigabooth turns your experience into Boomerang GIF booth! Allow yourself to get addicted! 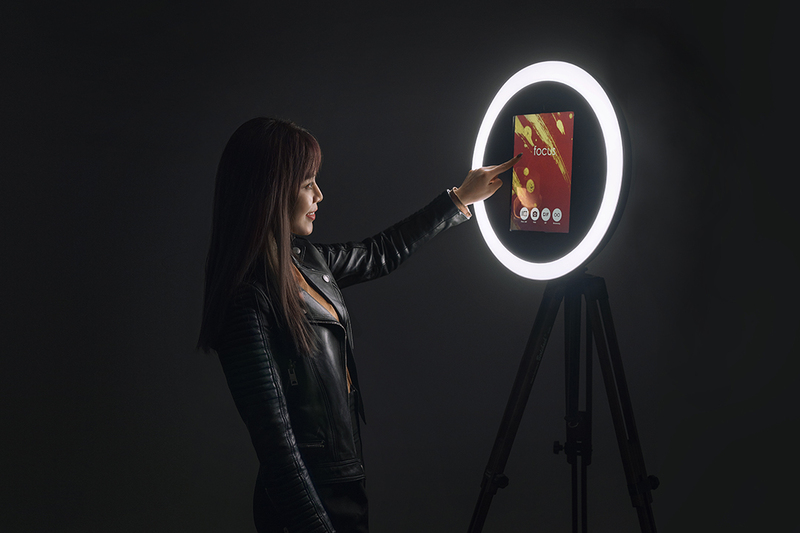 Our Focus Booth allows you to customize the experience. With branded strips, incorporated with custom designs / logos. Social media integration capabilities allows your guest to convert into paying customers. With the option to share photos, videos, boomerang, and GIFs straight to their mobile device instantly, allowing an increase of brand and event awareness. Get to know your customers even more. Collect valuable on site data with our surveys after a booth session. Valuable information will allow you to turn potential customers into buyers, lowering your customer acquisition rate. The original Focus Booth. Best suitable for weddings / events that has space. 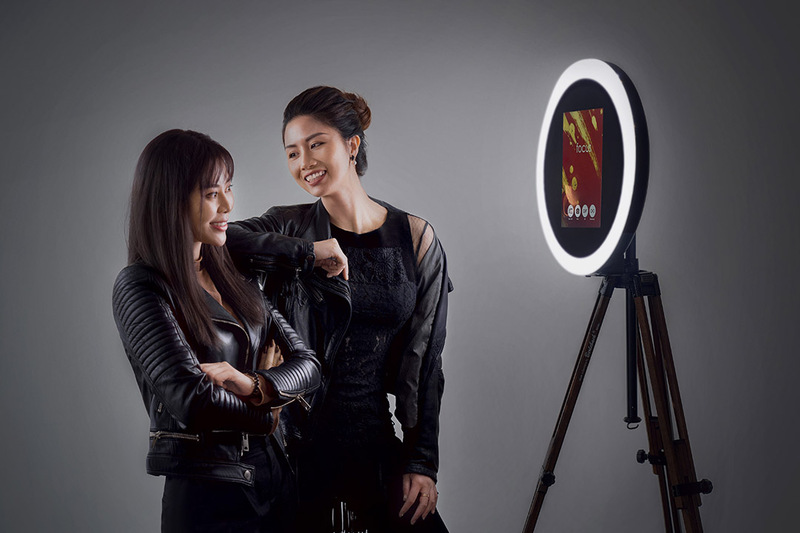 Original Focus Booth uses professional ring light, dslr cameras to capture high quality photos with instant print. Table is required for this booth. With a so many events under our belt, our team of photo booth technicians know how important each and every wedding is. 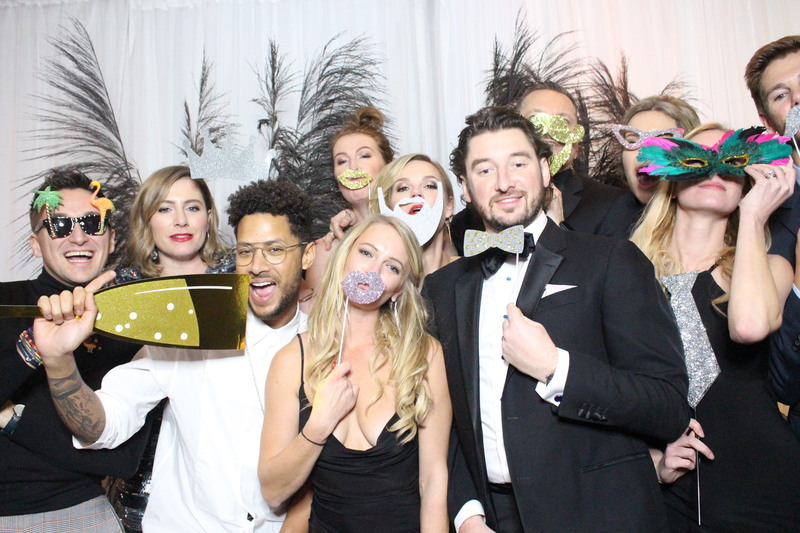 We strive to make the process of adding a photo booth to your celebration simple, hassle free, and of course filled with fun! That’s why we make sure everything from booking to customizing your photo strips is always simple and stress-free. 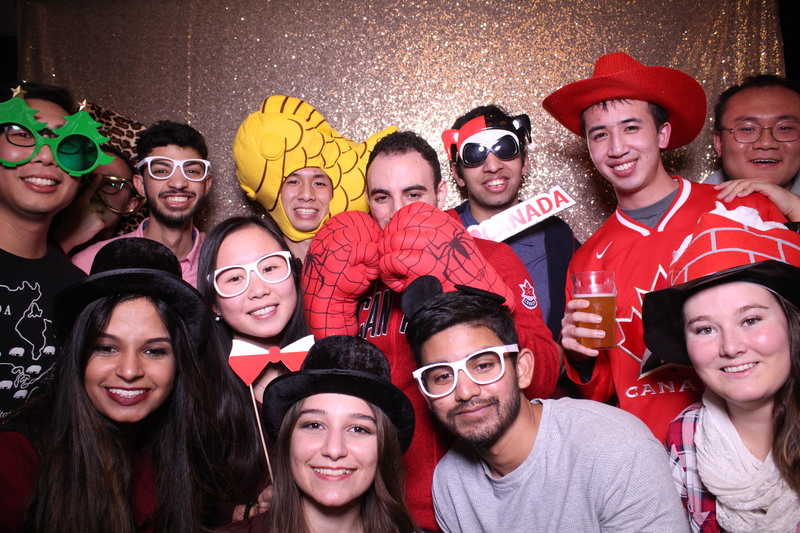 We understand that with a simple photobooth, it can brings friends, families and even complete strangers together to form new memories and bonds. Wanting to have a grand opening, a holiday celebration party, or just a simply employee appreciation party? 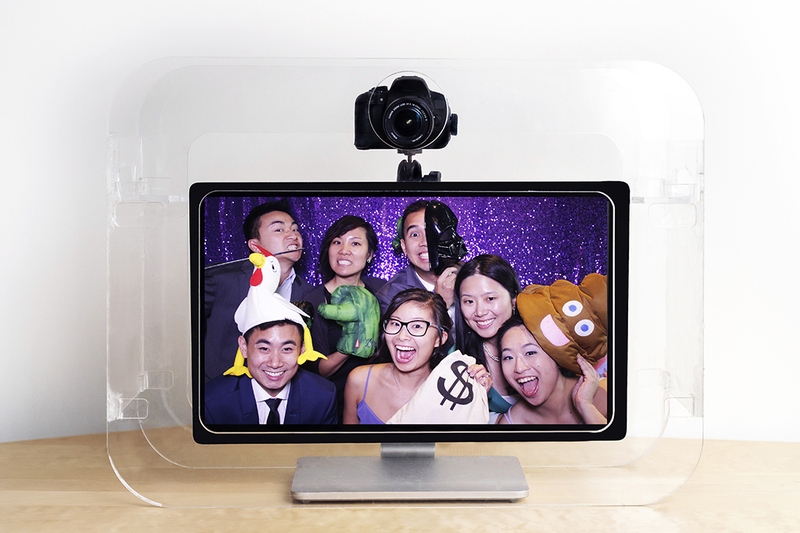 A photobooth will definitely be the perfect fit. Simply because in Focus Booth, we are all about branding. We focus on creating the layout that features your logo perfectly, along side with the right user experience for your team to form a stronger working relationship together. Take advantage of our social media integration feature and also our customized strip server with custom backdrops. Our photos will definitely be a hit at your event and serve as a long term motivational / conversation starter for your team.